Nvidia has increased its presence in the self-driving market considerably since the launch of its self-driving technology. 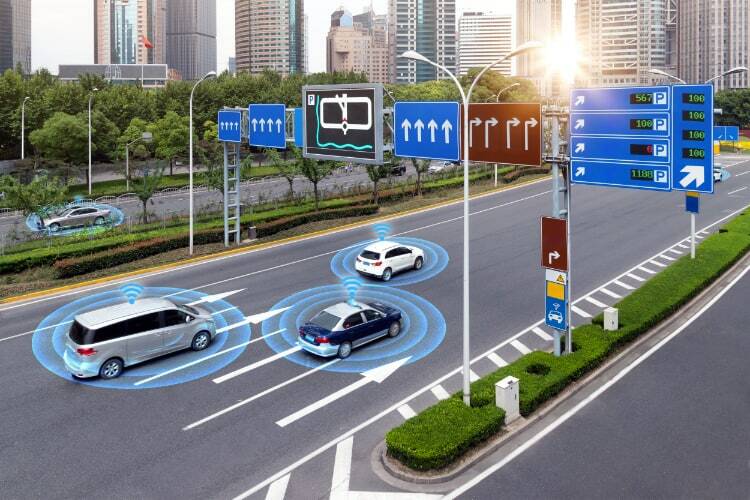 The company which already boasted of some of the biggest players in the autonomous driving sector including Tesla and Baidu as its customers, has just now added two other major players to its roster. Today, the company announced its partnership with Uber and Volkswagen at CES. Nvidia also announced the launch of its AI chip for autonomous cars, which the company first told people about in 2016. The chip which is called Xavier has been developed by Nvidia with AI features which are specific to self-driving cars. With the launch of the Xavier AI chip, the company also gave detailed information about its partnership with Uber and Volkswagen. 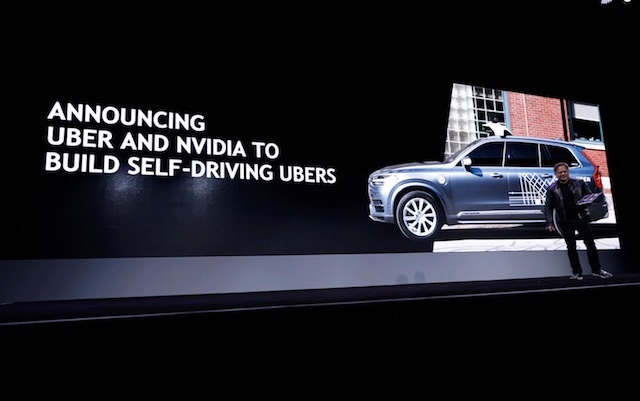 According to the company’s conference at CES 2018, Uber has been using Nvidia’s GPU computing technology since its first test fleet of Volvo SC90 SUVs which were deployed in 2016 in Pittsburgh and Phoenix. In fact, the company claimed that just in the last 100 days, Nvidia has helped Uber in achieving 1 million miles of autonomous driving. When it comes to Volkswagen, the auto giant announced that it is partnering with Nvidia and will use Nvidia’s Drive IX platform in some of its upcoming vehicles, including the I.D. Buzz electric bus. For those who are not familiar with Nvidia’s Drive IX platform, it’s basically a software developer toolkit which helps developers to tap into the power of its AI chip Xavier. It seems that Nvidia has jumped from being just a GPU company to become one of the most autonomous-driving focused company in the world. According to the company’s statement, it is working with more than 320 customers in the self-driving sphere and it seems that the company will play a major role in our vehicles going fully autonomous.